When they are older, children should be allowed to decide for themselves whether they want to learn to read or not. Would you agree with that statement? Of course not! Children need to be equipped with the proper tools to help them function in life. Imagine trying to get a job or trying to pay the bills without being able to read, to write, or to do simple math. It would be so difficult! We understand the importance of those “fundamentals” — reading, writing, and arithmetic. The very thought of waiting to teach reading until a child is old enough to make the decision to do so is ludicrous. Reading is very important. But faith is even more important. Reading is of value to this life. 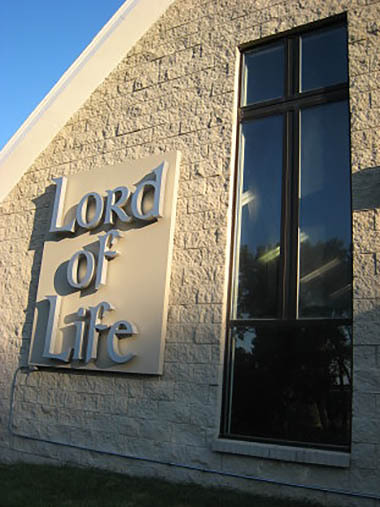 But faith leads to eternal life. That’s why the very thought of allowing a child to grow up without basic spiritual instruction was ludicrous to Martin Luther. Luther took to heart what the apostle Paul wrote to Timothy: “From infancy you have known the holy Scriptures, which are able to make you wise for salvation through faith in Christ Jesus” (2 Timothy 3:15). Luther understood that the faith which the Holy Spirit creates in a child at Baptism must be nurtured with instruction in God’s Word. 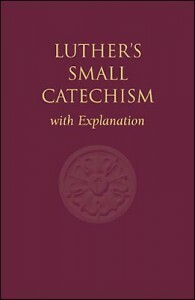 And so Luther wrote his Small Catechism. It was meant to be an instruction book that would help parents —especially fathers— teach the Bible to their children. Why is it so important that we teach these things to our children? Luther writes, “In [the Catechism] the entire body of Christian doctrine, which every Christian must know in order to be saved, is contained. . . . Therefore we should by all means love and esteem the Catechism and diligently impress it upon youth” (What Luther Says, p.124). 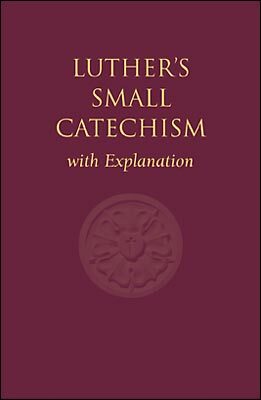 Luther’s Small Catechism is infinitely more important than any reading or math book. For it teaches the gospel of Jesus Christ. And it is through the gospel that God accomplishes that which he loves most—the salvation of souls!